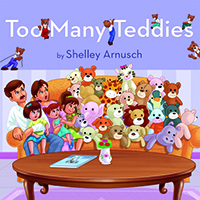 Spring Break Messes … #Teamwork Lessens! 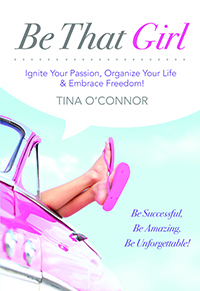 Published on April 25, 2014,	by Tina O'Connor in Be Organized, Be That Girl, Be That Mom, Family Fun, Get what you want., Teamwork, Uncategorized. 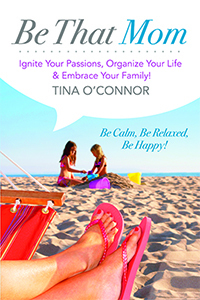 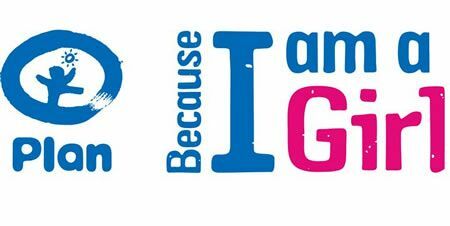 Published on March 14, 2014,	by Tina O'Connor in Be That Girl, Family Fun, Uncategorized.